Jim Ryan no longer works with Key Curriculum Press. His posts and biography have been preserved for the archives. -- I began teaching math at Carlmont High School in the early 90s in the Academy program (read, high-risk students); after 5 years of teaching I moved next door to the San Mateo Union High School District to be an administrator. In 2002 I joined Apple to work on their PowerSchool software. And now, I’ve been with Key for over 6 years. During that time I’ve been the Textbook Product Manager, Professional Development Director, Director of Marketing and now Vice President of Marketing. Yet, when I am asked to evaluate an educational service or product, the first question I ask myself is: How would this help my Academy students learn math? Teaching to Standards and Teaching to a Test: What’s the Difference? 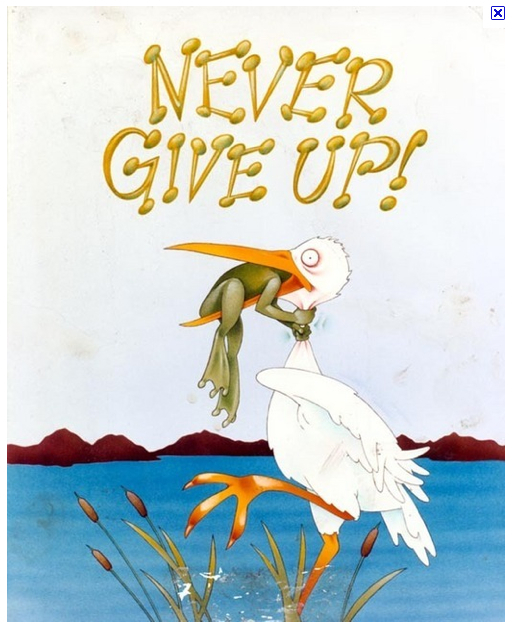 “Never Give Up!” Really? Do You Mean It? So, What Counts as Mathematics? Does taking math matter if students can’t use it? “Don’t just do something, stand there.” That’s a line Dr. Bill McCallum, one of the writers of the Common Core State Standards, used in his presentation at the California Algebra Forum in San Jose, CA, which I attended last week. Dr. Bill McCallum, one of the writers of the standards, used the line, “Don’t just do something, stand there,” when introducing the Standards for Mathematical Practice. He described a how he uses this line frequently in his teaching and it immediately struck a chord with me. Will the Common Core State Standards change math instruction?